Dr. Sasha Shillcutt is a well-known international TEDx speaker who has given over 125 presentations in a variety of topics in leadership, professional resilience, the science of confidence, anesthesiology, echocardiography, & overcoming failure. Find out below if Dr. Sasha Shillcutt will be speaking near YOU! Highlights of the the 2017 Brave Enough Conference. Make sure to follow the blog and social media pages to know when the next conference is! In this talk, Sasha covers how when we are vulnerable in sharing our professional (and personal) failures, we become more resilient. We allow ourselves to learn from our mistakes, we open diversity in solutions by talking to others, we avoid failure blindness, and we release self-shame. 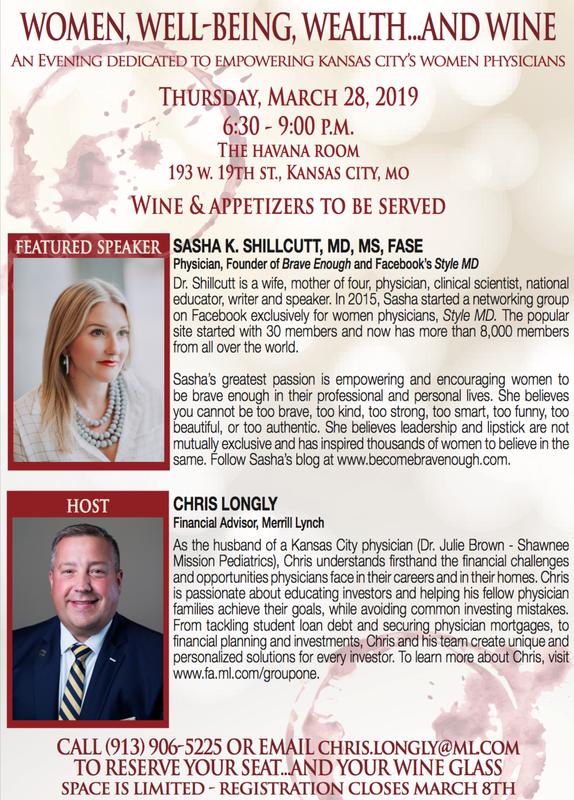 Dr. Sasha Shillcutt will be discussing Failing Forward. Resilience is the theme for the fourth annual TEDxUNO. This is an independently organized TEDx event designed to foster the sharing of ideas and connect people. The event will take place on Saturday February 16, 2019 on the campus of the University of Nebraska at Omaha. In previous years, tickets to the live event were sold out so be sure to order your tickets right away. Dr. Sasha Shillcutt will be speaking about time management and resiliency. This retreat will allow you to relax, recharge and work on restoring your inner self. Dr. Shillcutt and Laurie will guide you step through 12 hours of life-changing curriculum focused on reflection and growth. Our objective is to gain CLARITY so that we can COURAGEOUSLY live and lead AUTHENTICALLY and INTENTIONALLY. Dr. Shillcutt is honored to join this year's course faculty. "Aspiring to Action: Influence, Innovate, Advocate"
Dr. Shillcutt will be the keynote speaker on "Resilience: The Art of Falling Forward". Dr. Sasha Shillcutt is honored to speak at this year's YP Summit 2018 at the Quest Center in Omaha, Nebraska on professional resilience. Dr. Sasha Shillcutt will speak on a panel with other women physicians on "Getting Your Voice Heard" at this empowering event. Do you ever feel alone in your quest for work/life balance? Are you struggling to find your leadership style? Do you want to feel empowered to pursue your career purpose? This conference is for you. The purpose of this conference is to equip women physicians to empower one another through networking, leadership didactics, small group sessions, and career inspiration. Women will be encouraged to identify their career passion and find their inner moxie. There will be breakout sessions, discussions ranging from professional development to the importance of health and wellness. The course will also include times for community cultivation, networking, and relationship building. This conference addresses several current gaps in diversity of medicine; communication differences between women and men in the workplace; the lack of advancement of women in leadership positions; struggles with work life balance and the importance of community to address physician burnout. Get your Brave Enough Tanks today! We are very excited to announce Brave Enough Tanks on sale now through August 11, 2017! Click on the link below to get yours now!